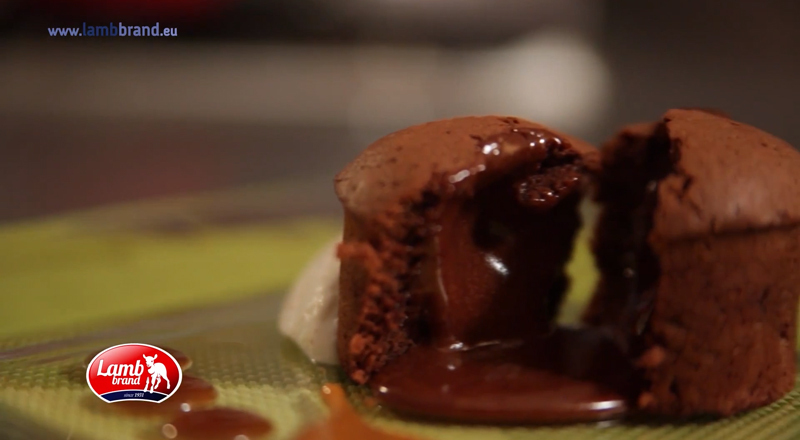 Treat yourself to this hot intense molten middle irresistible chocolate fondant. This is definitely a must do! 1.First get your moulds ready. Using upward strokes, heavily brush the melted butter all over the inside of the pudding mould. Place in the fridge or freezer. 2.Brush more melted butter over the chilled butter, then add a good spoonful of cocoa powder into the mould. Tip the mould so the powder completely coats the butter. 3.Place a bowl over a pan of barely simmering water, then slowly melt the chocolate and butter together. Remove bowl from the heat and stir until smooth. Leave to cool for about 10 mins. 4.In a separate bowl whisk the eggs and yolks together with the sugar until thick and pale and the whisk leaves a trail. Sift the flour into the eggs, then beat together. 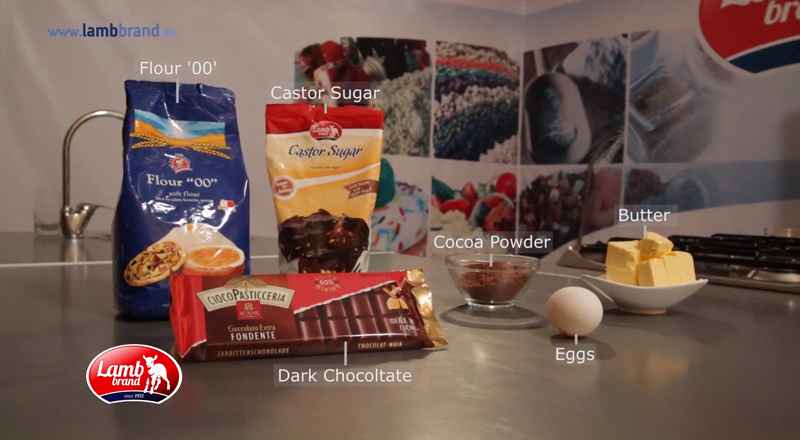 5.Pour the melted chocolate into the egg mixture in thirds, beating well between each addition, until all the chocolate is added and the mixture is completely combined to a loose cake batter. 6.Tip the fondant batter into a jug, then evenly divide between the moulds. The fondants can now be frozen for up to a month and cooked from frozen. Chill for at least 20 mins or up to the night before. To bake from frozen, simply carry on as stated, adding 5 mins more to the cooking time. 7.Heat oven to 200 °C. Place the fondants on a baking tray, then cook for 10-12 mins until the tops have formed a crust and they are starting to come away from the sides of their moulds. Remove from the oven, then leave to sit for 1 min before turning out. 8.Loosen the fondants by moving the tops very gently so they come away from the sides, easing them out of the moulds. Tip each fondant slightly onto your hand so you know it has come away, then tip back into the mould ready to plate up. 9.Starting from the middle of each plate, squeeze a spiral of caramel sauce – do all the plates you need before you go on to the next stage. 10.Scoop some ice cream and place on top of the fondant, then serve immediately.